TruVizion provides a great option for monitoring DOCSIS codeword errors, both correctable and uncorrectable, and the areas that are being affected in your cable plant. 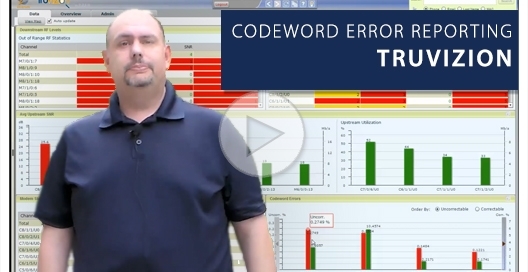 In this demo, view common features and learn more about codeword errors and other diagnostics metrics. 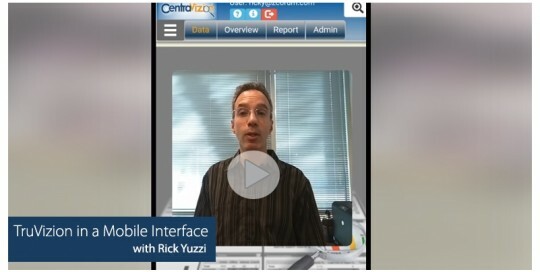 With TruVizion's new interface optimized for mobile viewing, the TechVizion app is no longer needed. View cable modem and CMTS diagnostics data right in the palm of your hand. Operators can easily manage and be proactive with network issues using ZCorum's 3-in-1 DOCSIS PNM and spectrum analysis solution. 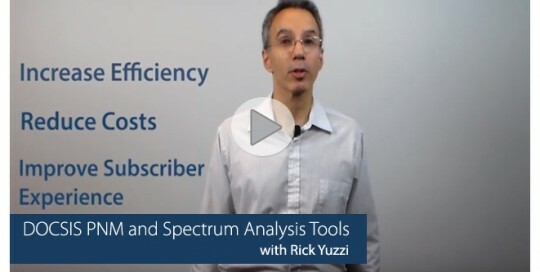 Increase efficiency while reducing costs for your subscribers. Problems with WiFi connections often top the list of customer complaints for many broadband operators. With TruVizion, you can take advantage of managed WiFi diagnostics features that allow you to troubleshoot and manage wireless devices on your subscriber's broadband networks. When customers are experiencing what they believe to be Internet connection issues, the problem could likely be attributed to WiFi connection issues with their home network. 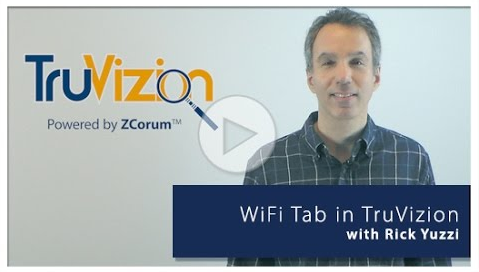 Using TruVizion's data and monitoring features, you can determine if the problem resides with the broadband connection or the in-house WiFi network. 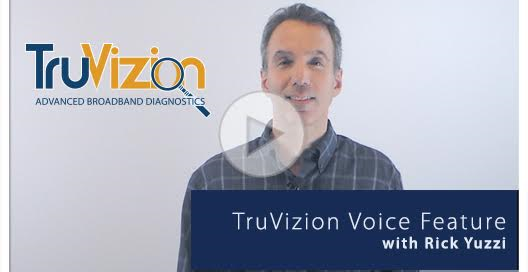 Using the voice features available in TruVizion, operators offering VoIP services can use the software's diagnostics capabilities to troubleshoot VoIP subscriber issues. When you're having a network outage, you want your broadband customers to be the first to know. 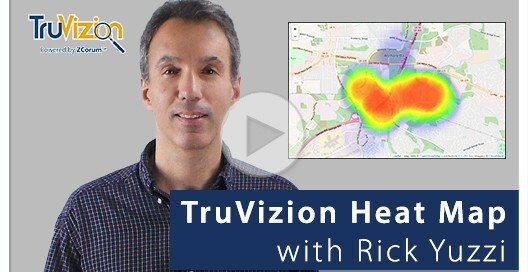 With TruVizion's new Heat Map feature, you can alert your customers to an outage in the area by adding a map to your website that shows where outages are resulting. 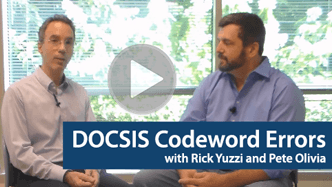 DOCSIS codeword errors can be a detriment to your cable plant and cause RF issues that can impact your customers. With TruVizion's DOCSIS codeword error reporting feature, you can see both correctable and uncorrectable codeword errors to work to isolate issues to a single cable modem or to a widespread area. Tired of using multiple tools to track and monitor your network? ZCorum's broadband monitoring tool, TruVizion, provides one interface to do just that whether you're running a DOCSIS, DSL, or fiber broadband network. See how TruVizion can help you recover from outages and get your customers up and running during a storm. 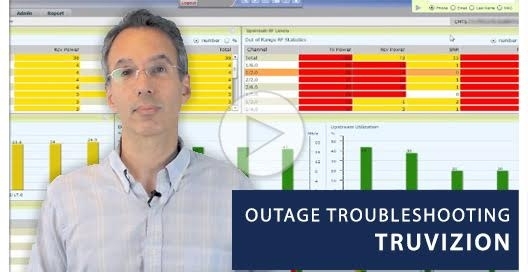 Use these quick tips for troubleshooting network outages.